When millionaire Mormon mining executive Peter Meurs stepped down from his job Monday as he transitions from business to full-time ministry as an LDS general authority, the move sparked headlines in Australia. Elder Peter F. Meurs, as he’ll be known in his new role, actually is a lifelong member of The Church of Jesus Christ of Latter-day Saints. He has served previously as a branch president, bishop, stake president and Area Seventy, and on April 2 he was called as a General Authority Seventy by the faith’s leaders at the church’s worldwide general conference. The Herald asked the 59-year-old if the move was a sign that his corporate career in Australia was over. 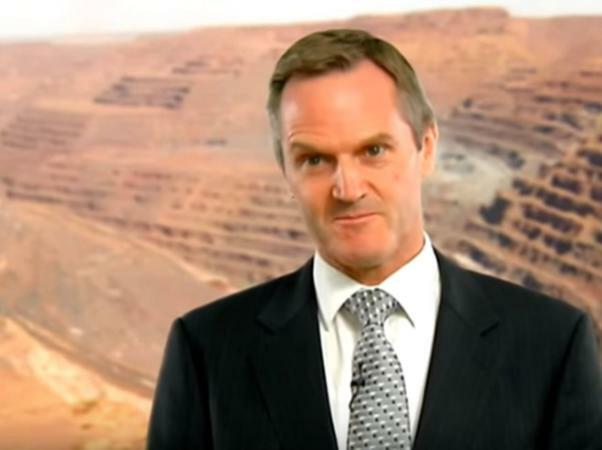 That a high-profile oil, gas and mineral executive would set aside his career for full-time church service was a striking bit of news, especially since he will remain the 12th biggest Fortescue shareholder with more than $30 million in shares.